Posted August 10th, 2014 by Yvonne Hawkey & filed under Press. Sonata found themselves in GQ and Vogue magazine in the summer. 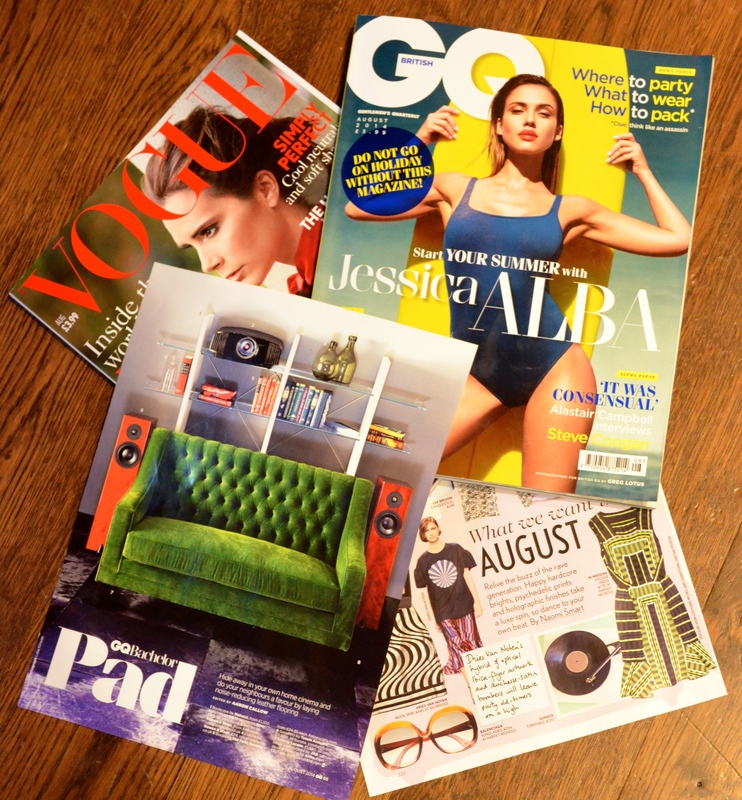 Totem speakers featuring in the ‘Batchelor Pad’ section of GQ and a Rega turntable in Vogue’s ‘What we want’ section!